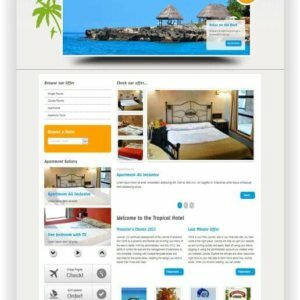 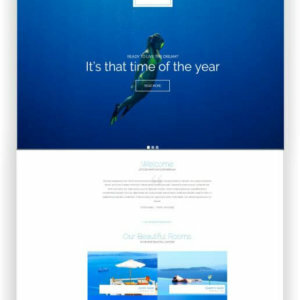 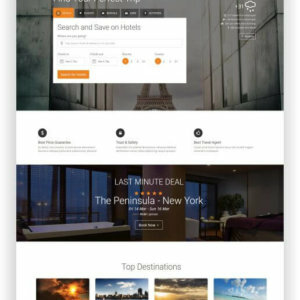 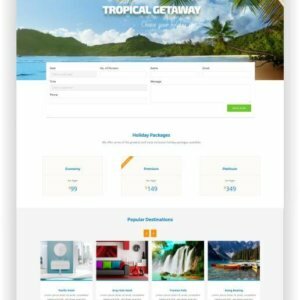 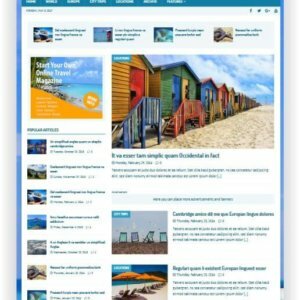 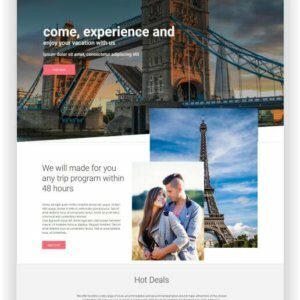 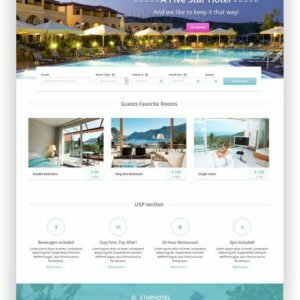 The Joomla Template Travel Agency Website should look spectacular! 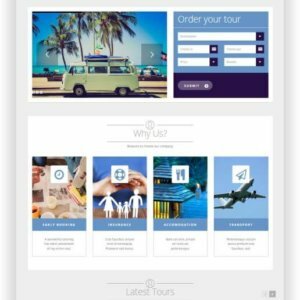 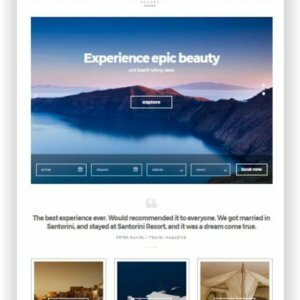 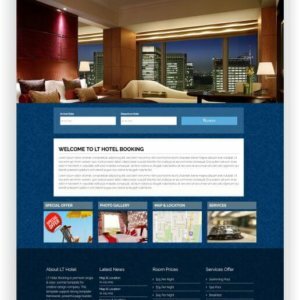 This travel Joomla template offers your company everything it needs for success. 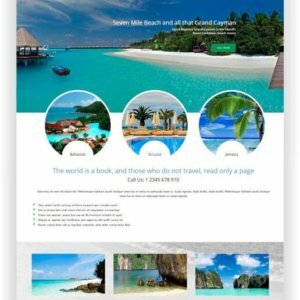 It is an incredibly beautiful imagery, it captures the eye and makes the users dream of distant exotic countries. 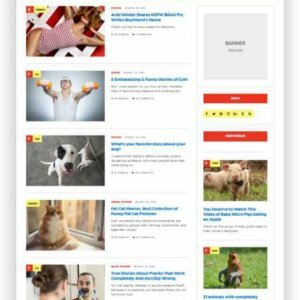 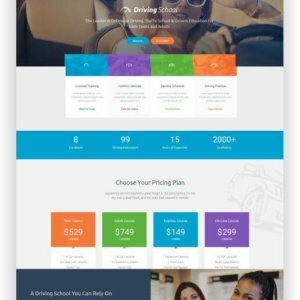 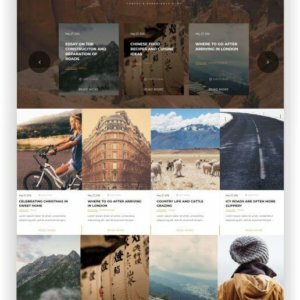 Visual content is styled different ways on the page. 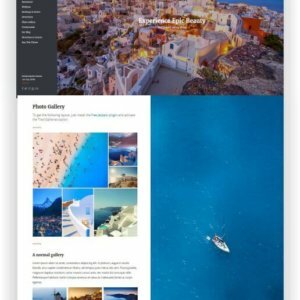 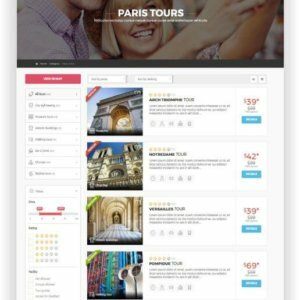 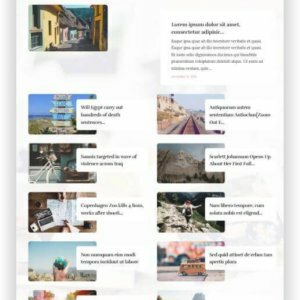 Joomla Travel Agency Theme “Travel” is a fully responsive Joomla template. 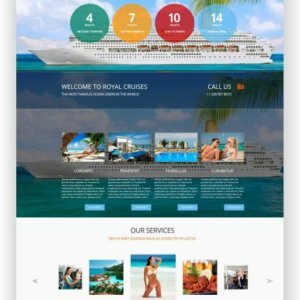 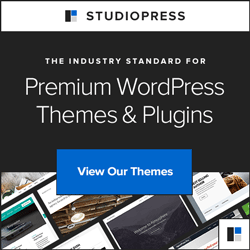 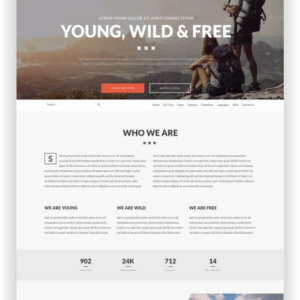 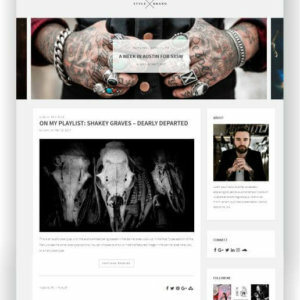 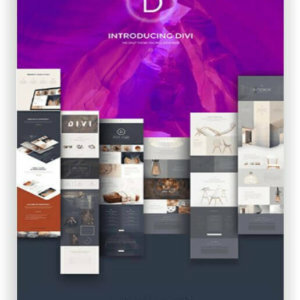 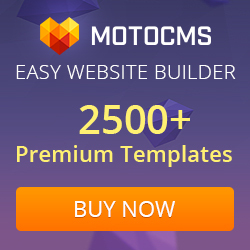 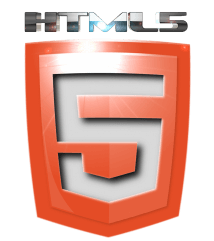 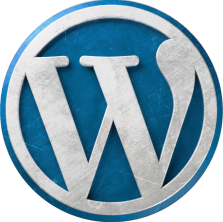 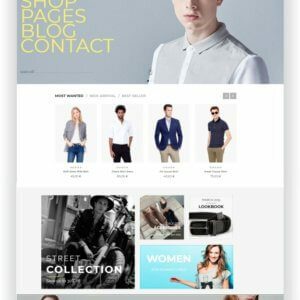 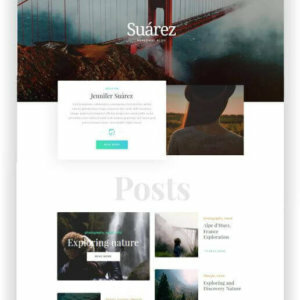 It is built on the robust, user friendly, feature rich, easy to customize and not to mention the responsive layouts support which not only looks good on all browsers and devices but also works extremely efficiently.